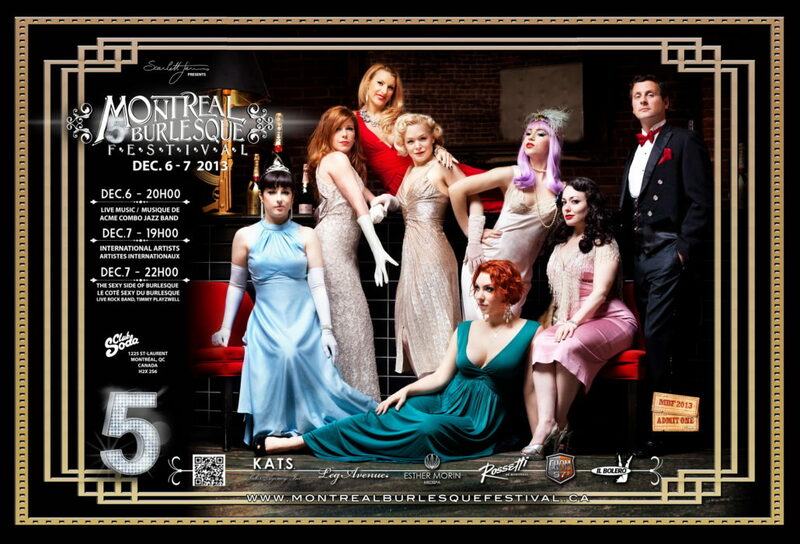 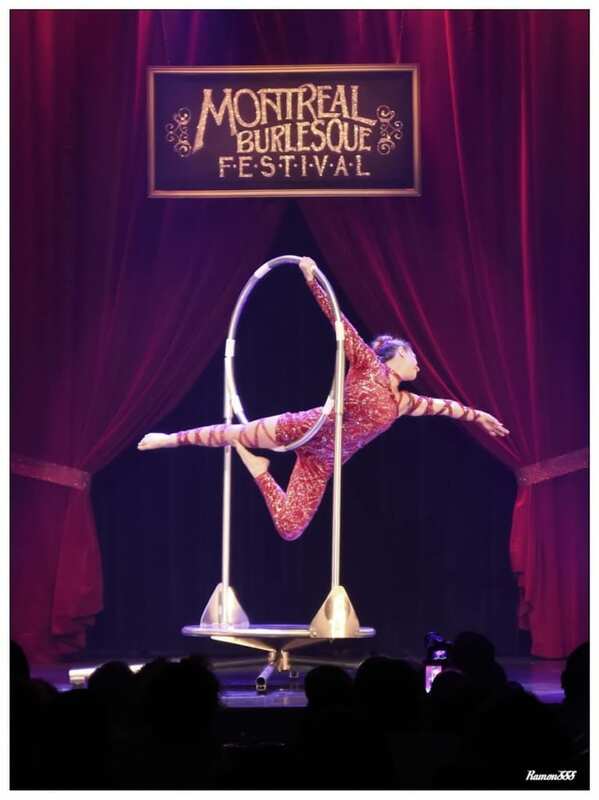 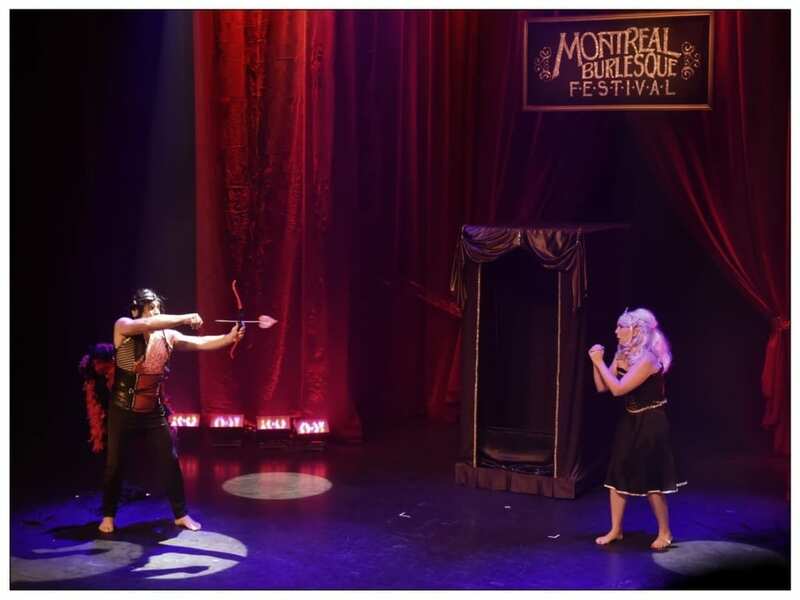 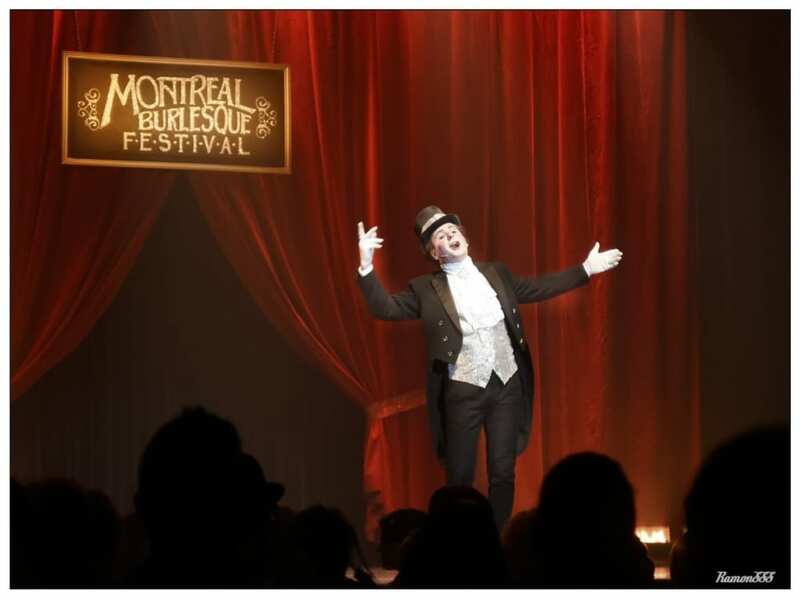 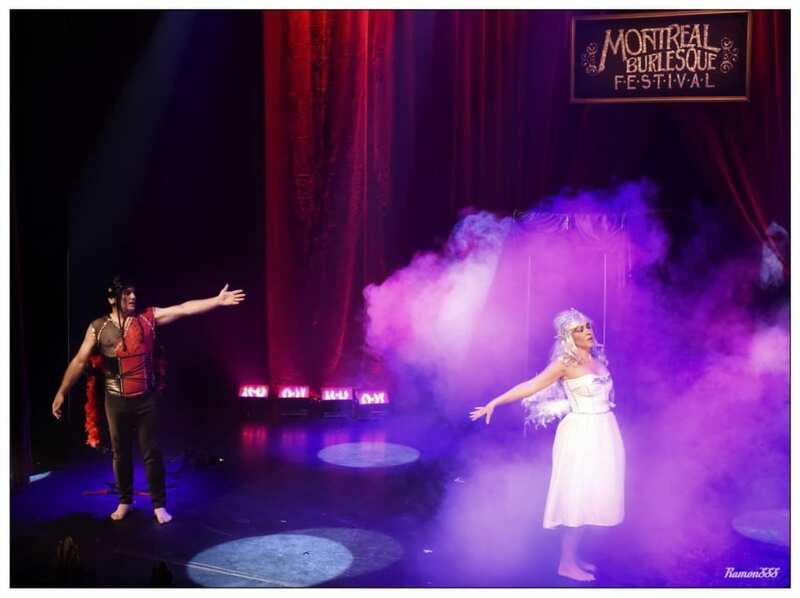 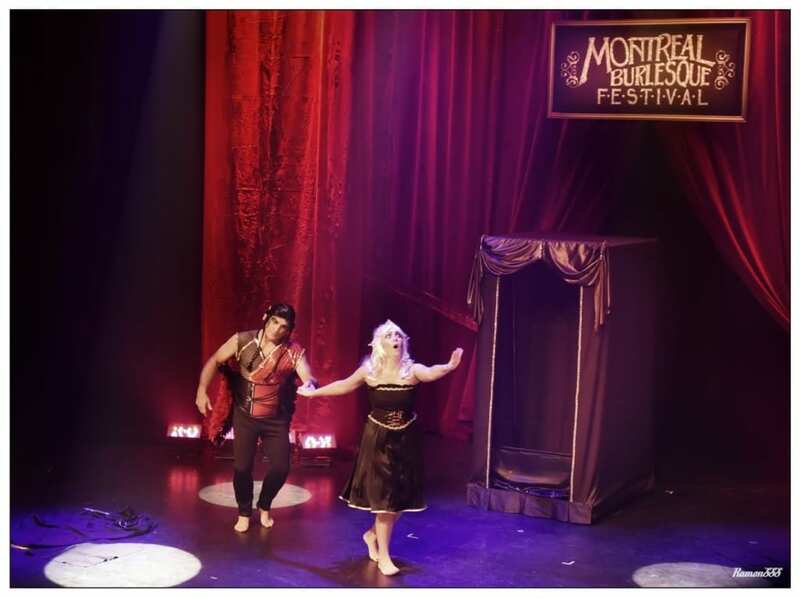 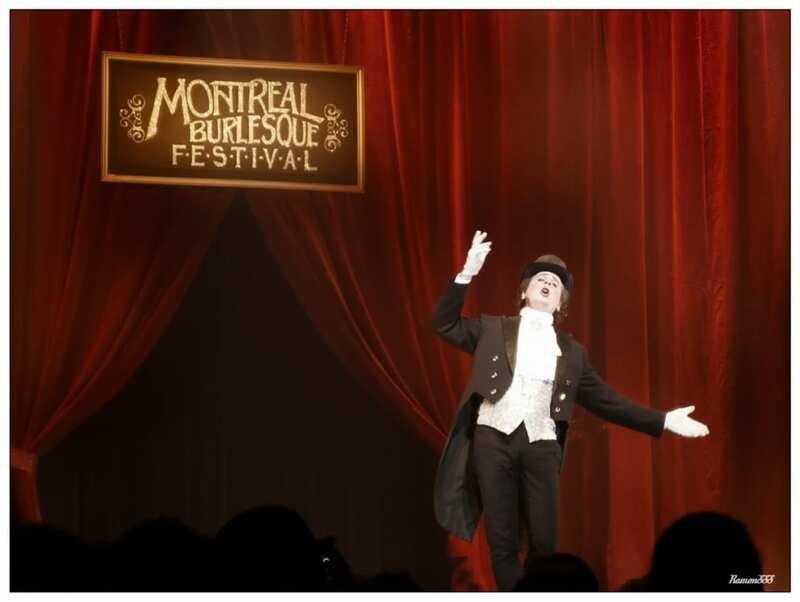 For this 8th edition, the Montreal Burlesque Festival kicked off on October 13th until October 15th 2016. 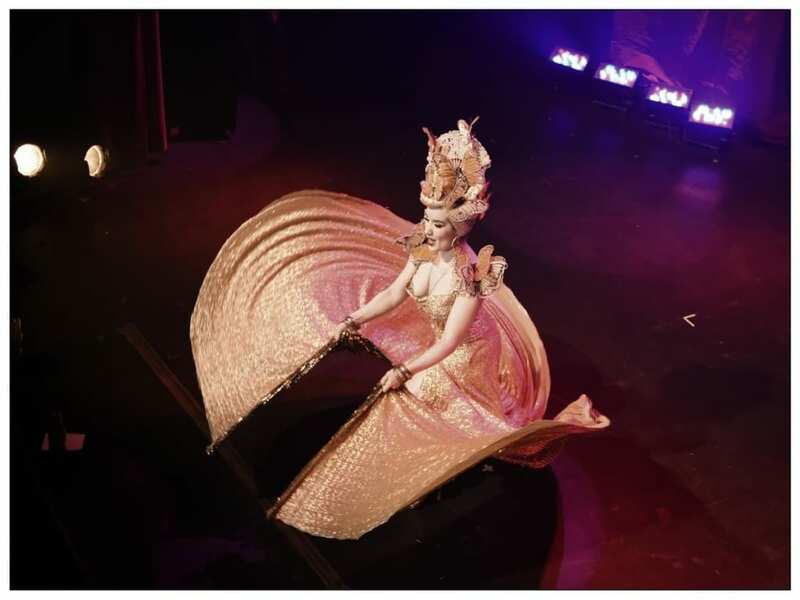 Burlesque royalty has warmed the nights of this usually cold month of October in the face of scary Halloween parties. 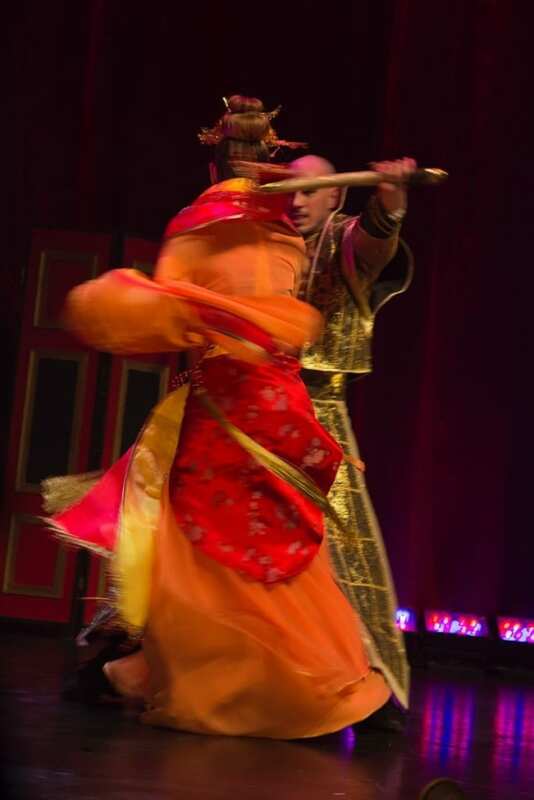 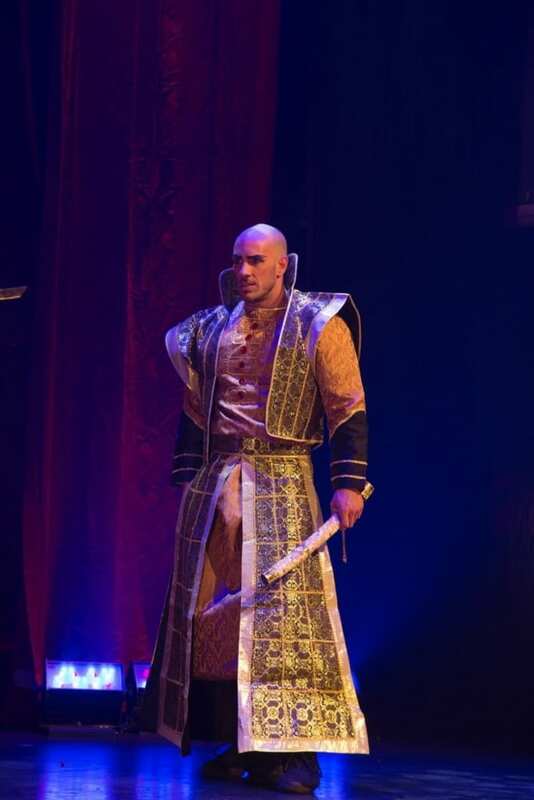 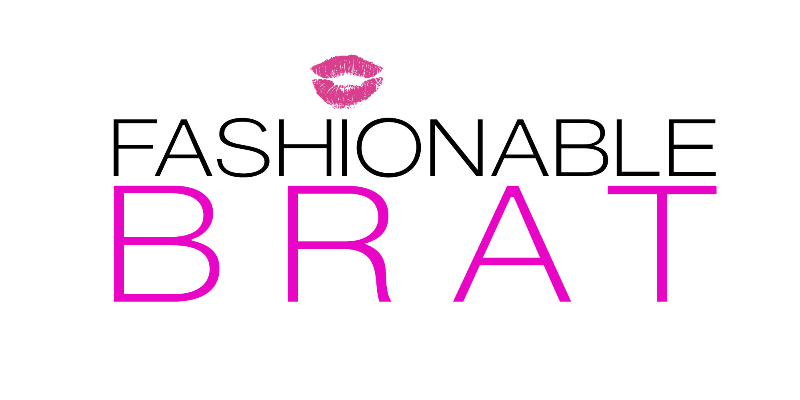 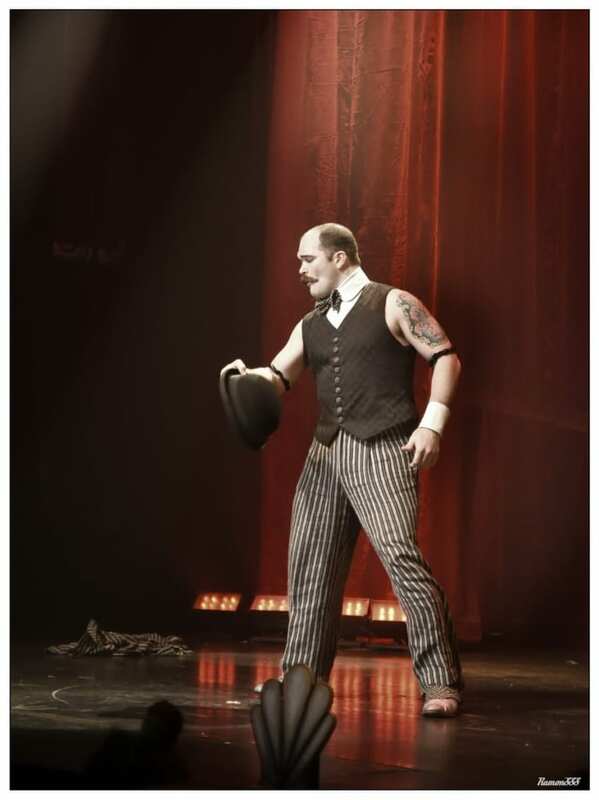 The followers of the art of seduction will continue to titillate and fascinate the audience. 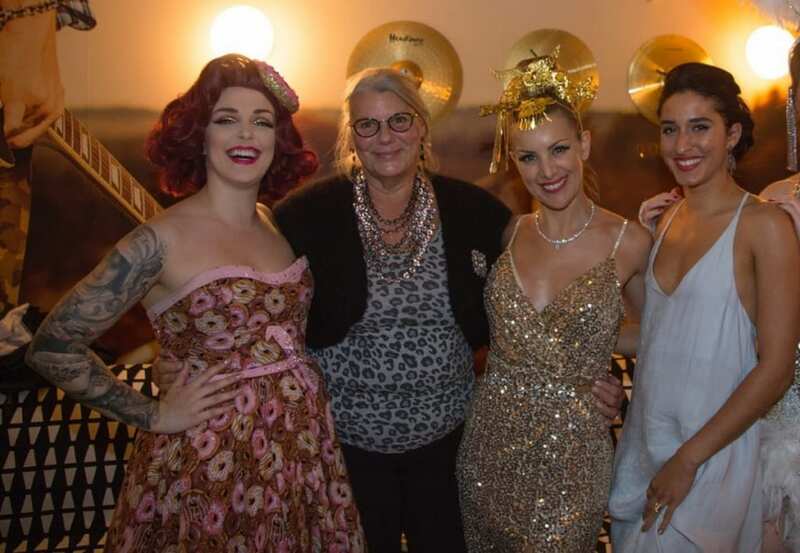 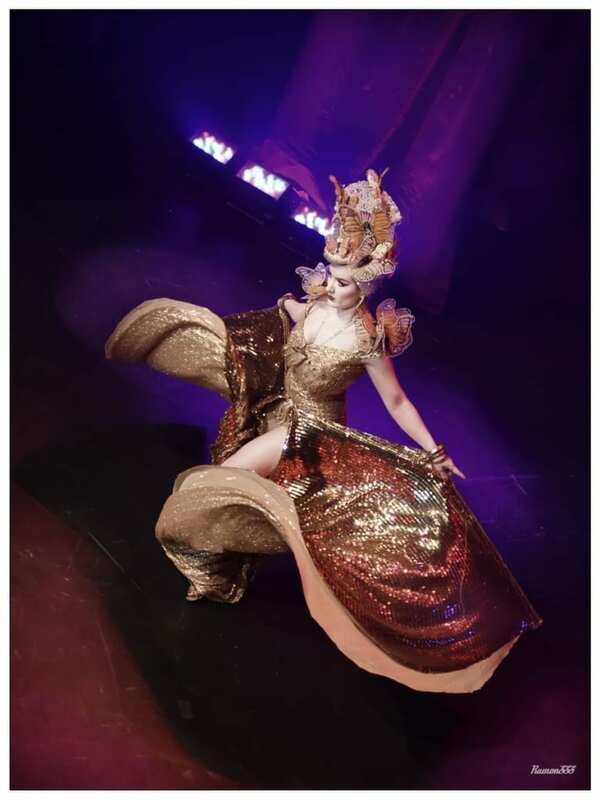 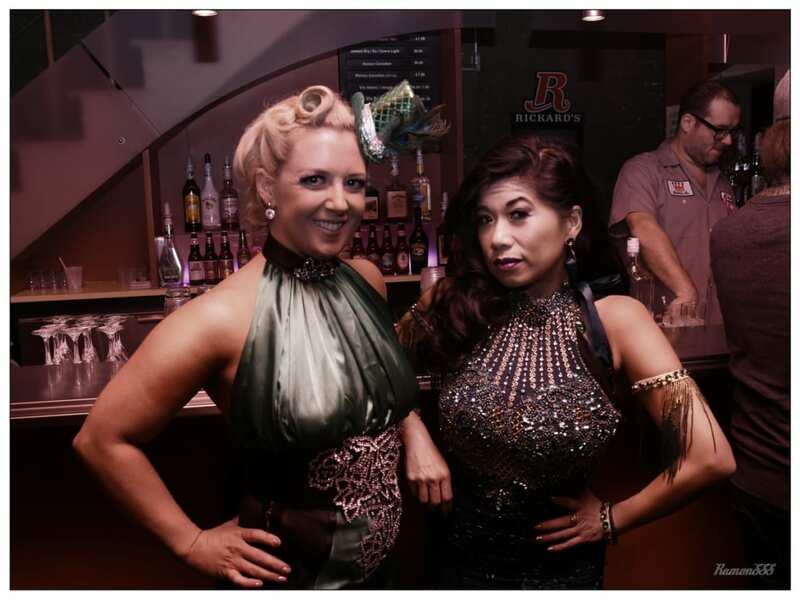 We hosted splendid burlesque goddesses such as MissRed Delicious (producer of the New Zealand Burlesque Festival), Minnie Tonka, Calamity Chang, Sydni Deverau, Medianoche and Scarlett James. 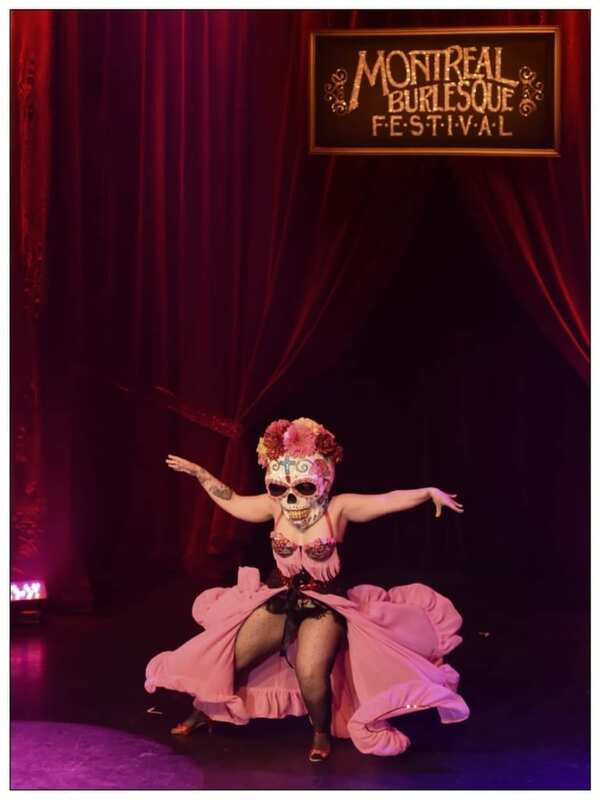 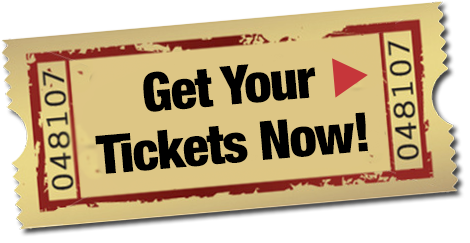 As every year the festival promotes on its stage local artists like Lady Josephine, Audrey Ivory, Red Randi, Mimi Cherry, Foxy Lexxi and many more. 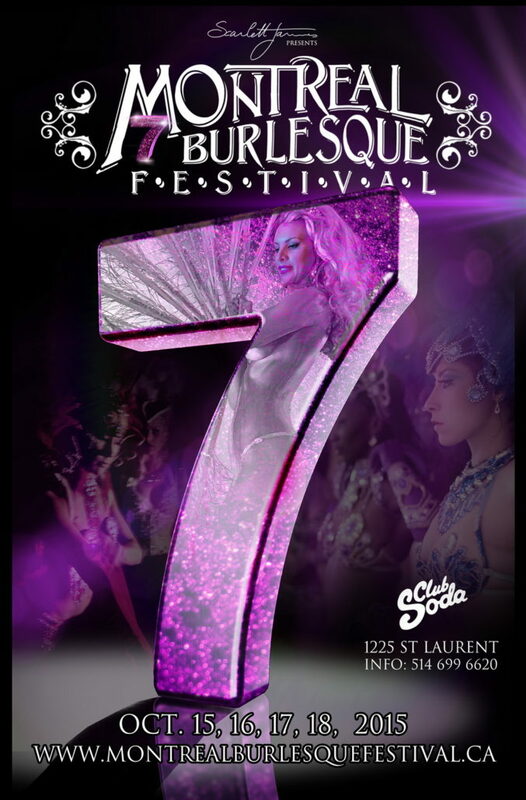 In all, there were more than 40 artists represented during these 3 festival nights. 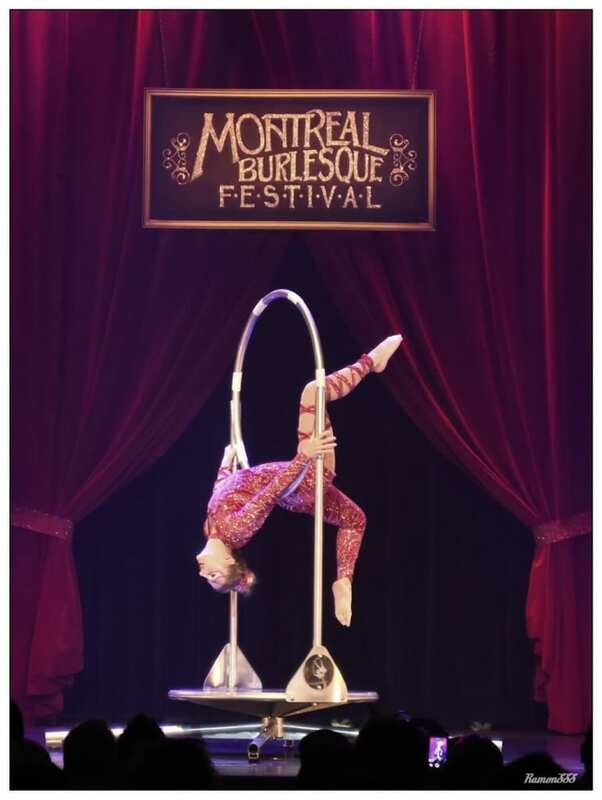 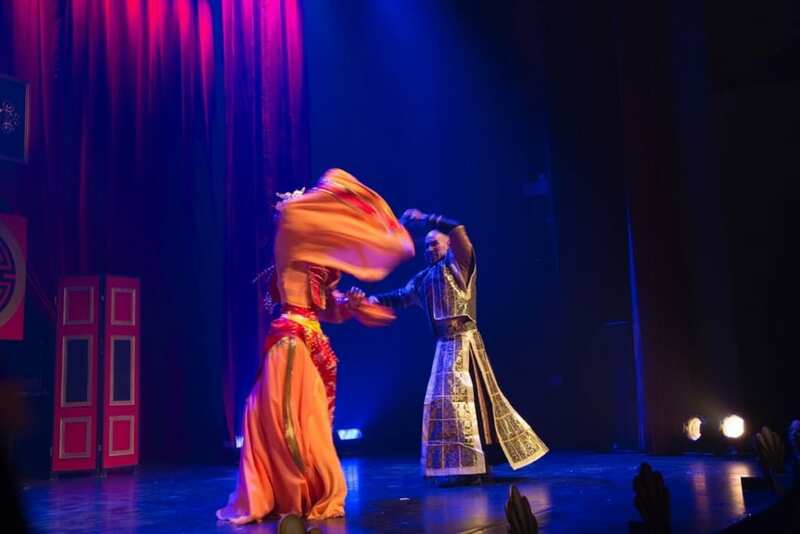 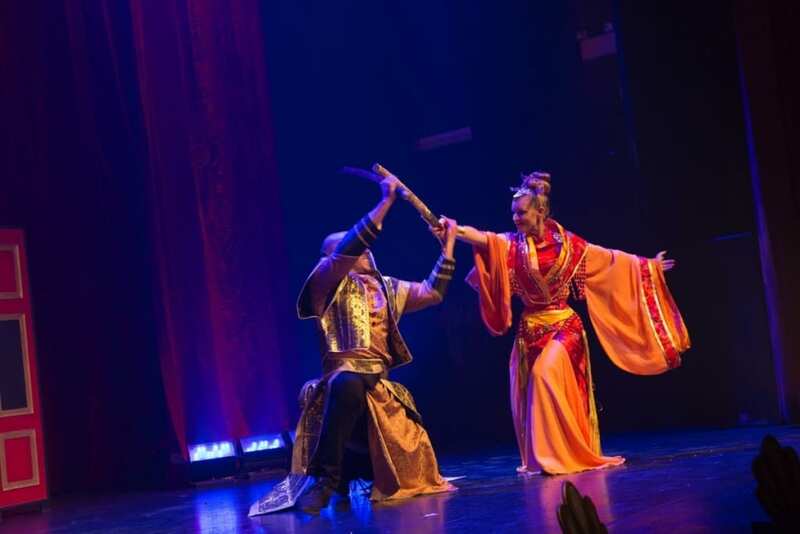 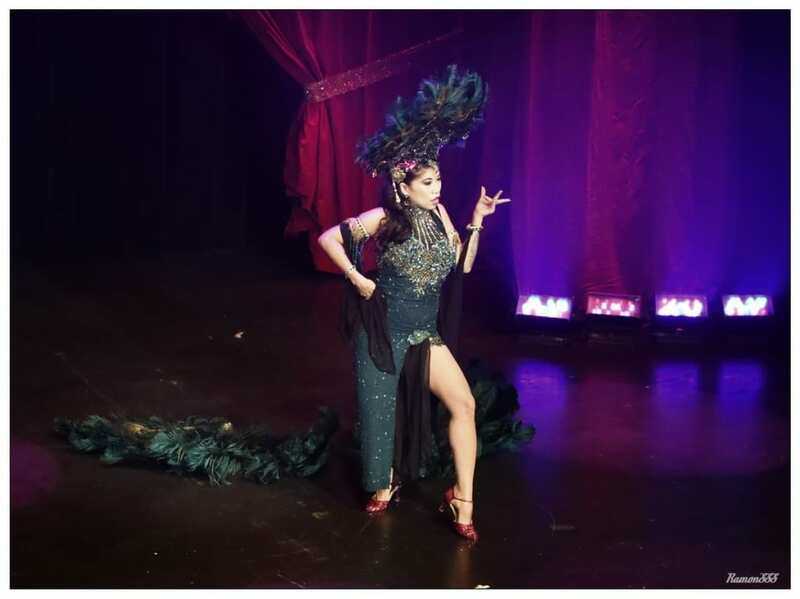 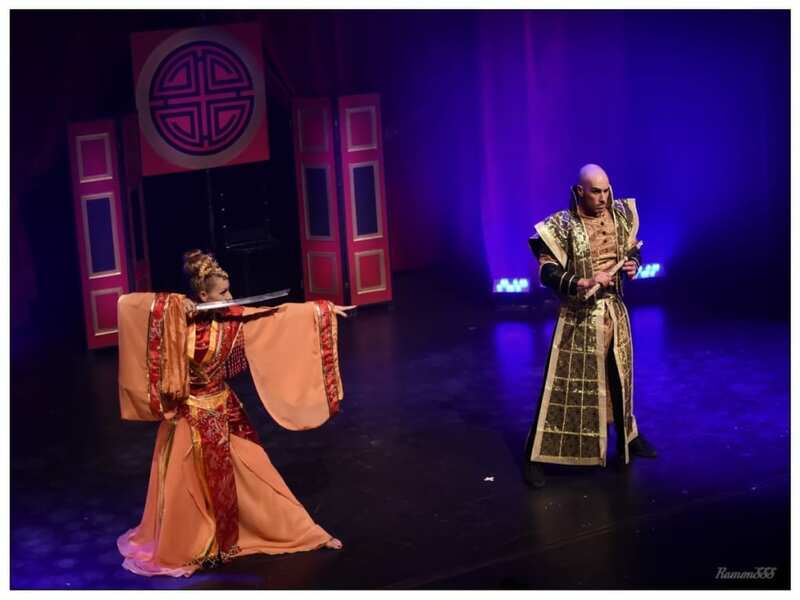 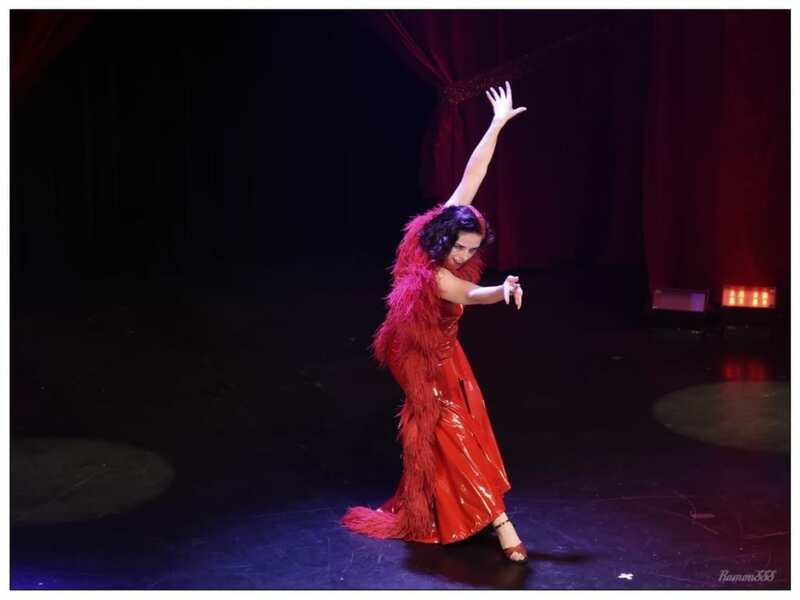 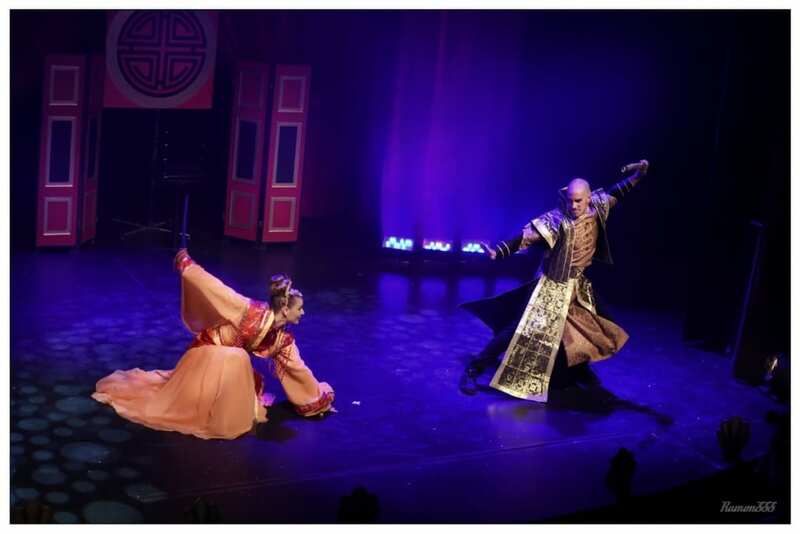 This year the Burlesque Arabesque School and the Montreal Burlesque Festival have also teamed up to offer burlesque workshops throughout the festival. 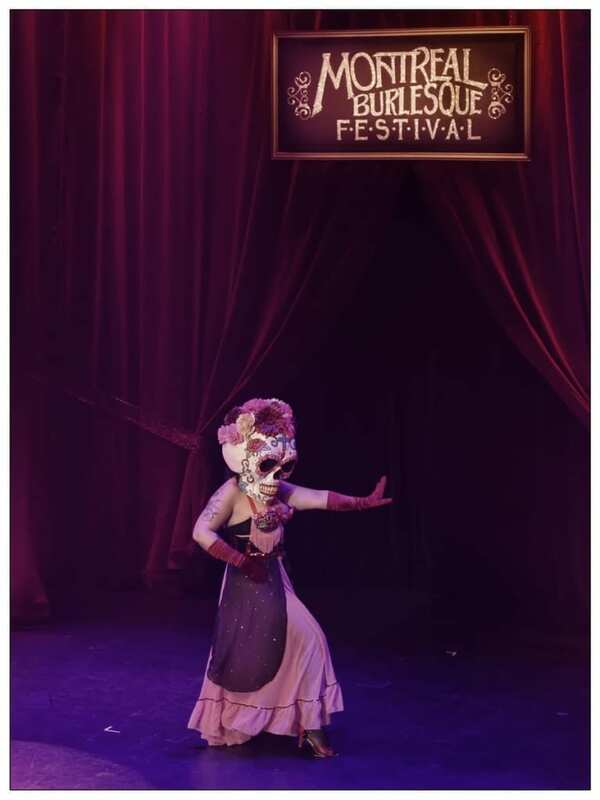 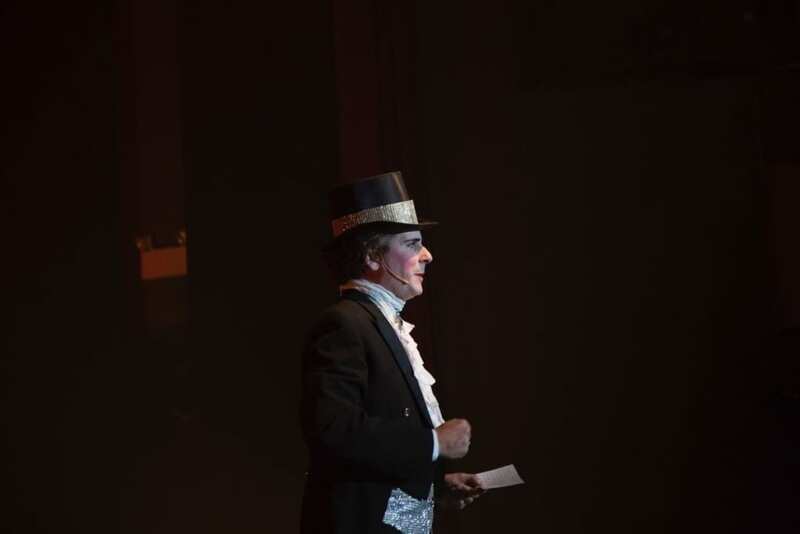 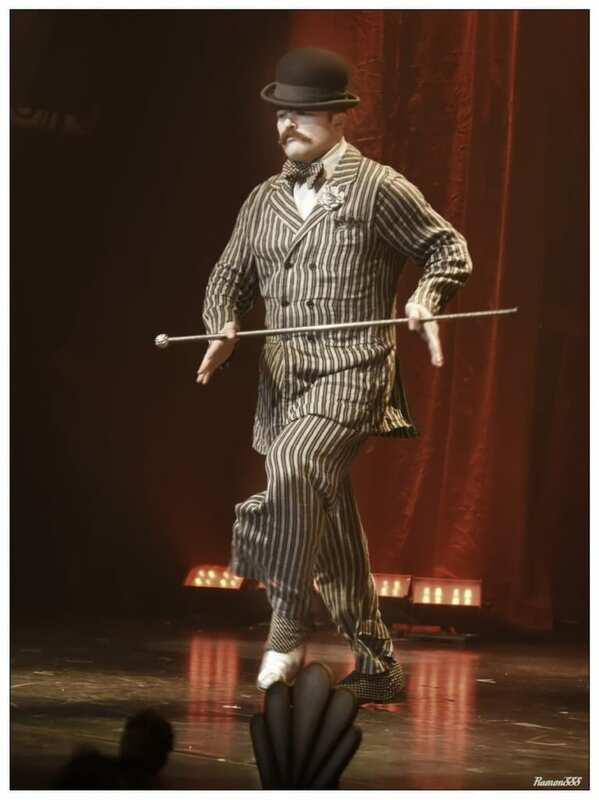 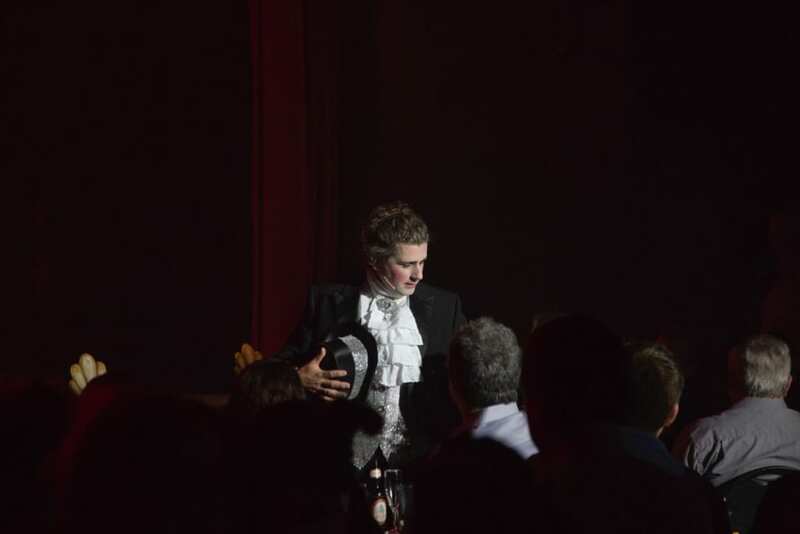 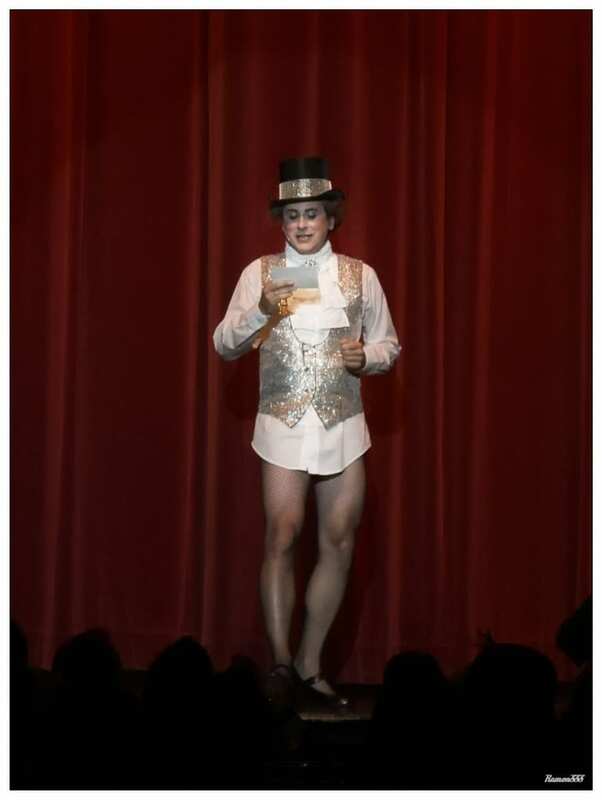 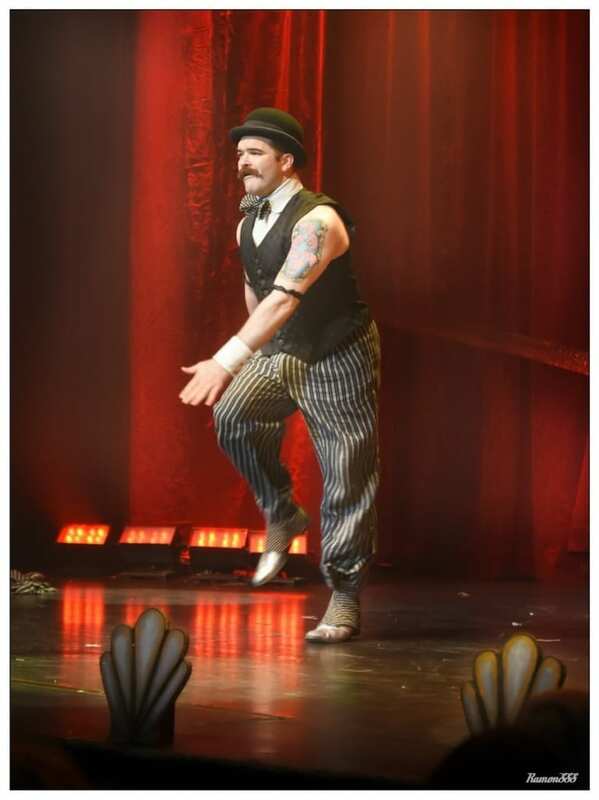 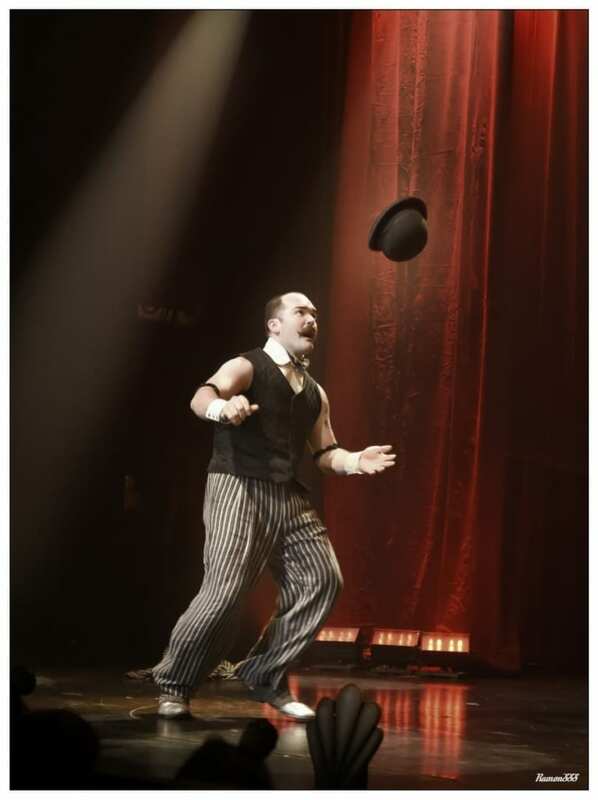 To offer the public activities and insertion into the world of burlesque time for a moment.